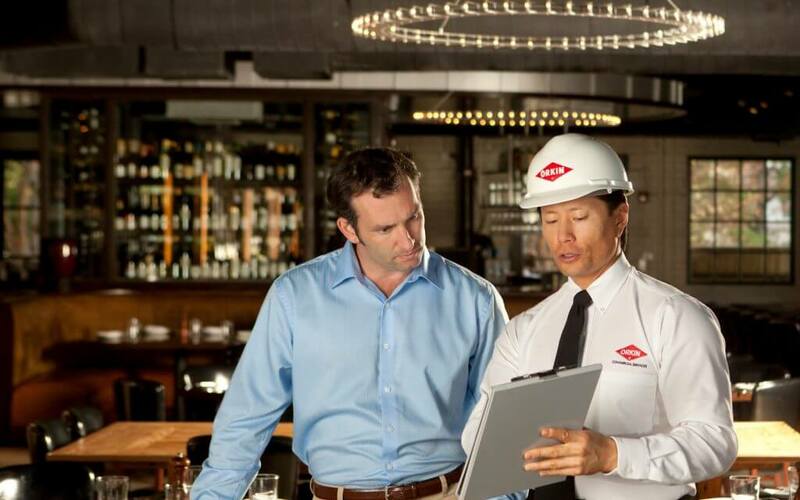 Ants may be small, but they can cause big problems for your business, contaminating food products, transmitting disease to your employees and customers, and damaging your facility. In fact, it is estimated that ants cause $20 million worth of property damage every year. That’s because when ants enter your business through tiny cracks, they leave behind a scent, so other ants can follow the trail to food. Unfortunately, that trail often begins at a nest. 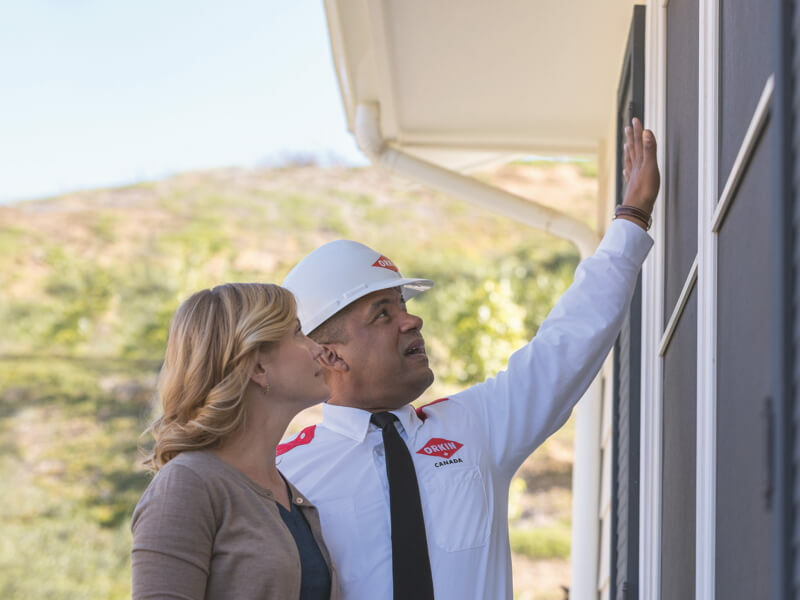 If the ants nest in the walls or foundations of your facility, they can do major damage to the structure by chewing wood, insulation, and electrical cable. As well, some ant species of ant also inflict painful stings, with the ant venom causing some people to develop inflamed skin and experience cramps and headaches. A few species, such as pharaoh ants, also spread diseases such as salmonella, staphylococcus, and clostridium, which may cause botulism. 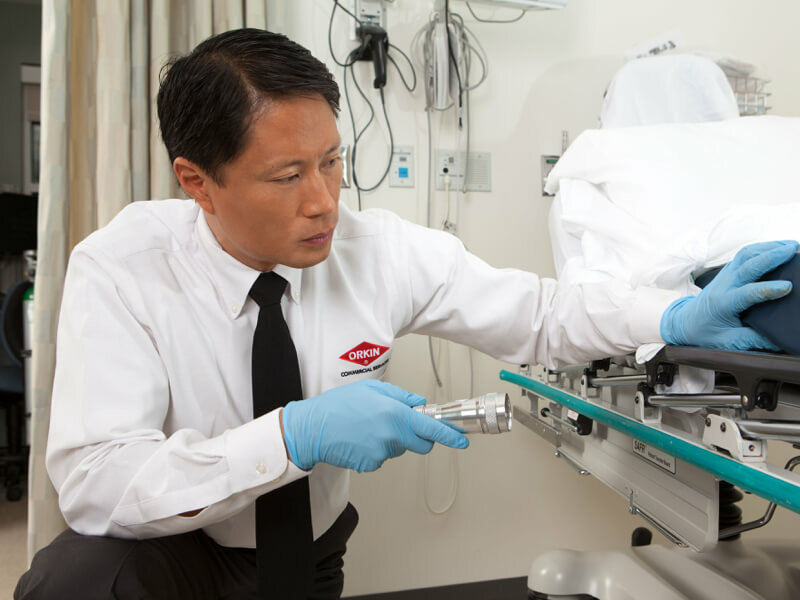 Most do-it-yourself pest treatments only kill the ants you can see – in reality, hundreds more of the pests could be on their way. 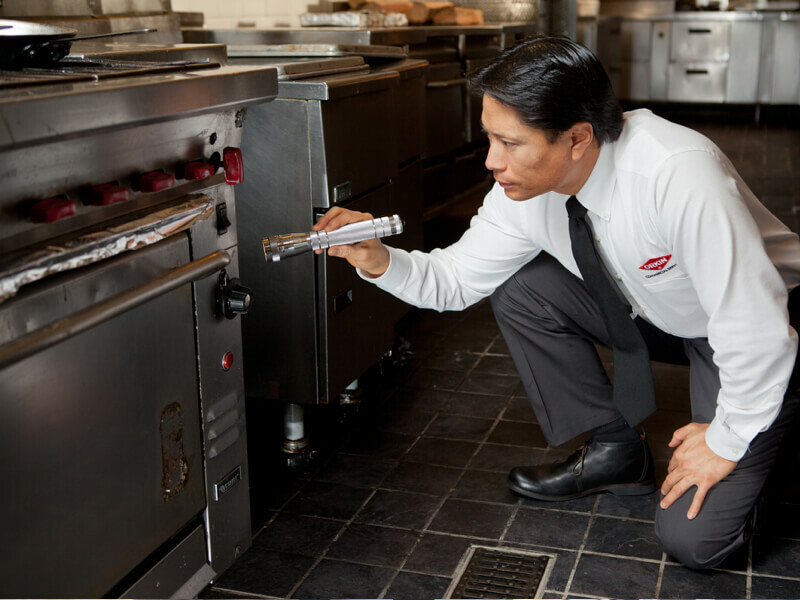 To truly end the infestation and prevent ants invading your business in future, you need a professional pest control service. 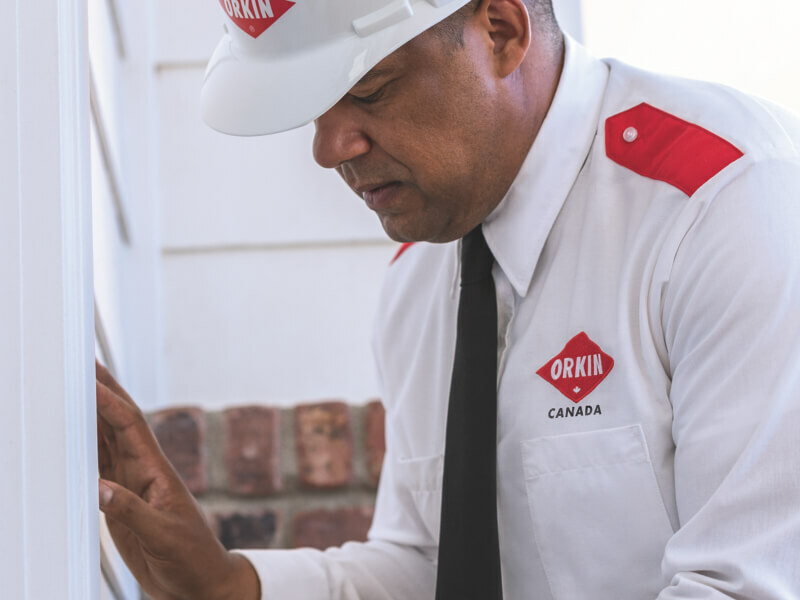 Orkin Canada will provide you with the industry’s best integrated commercial pest management service, combining all available methods of preventing ant infestation. 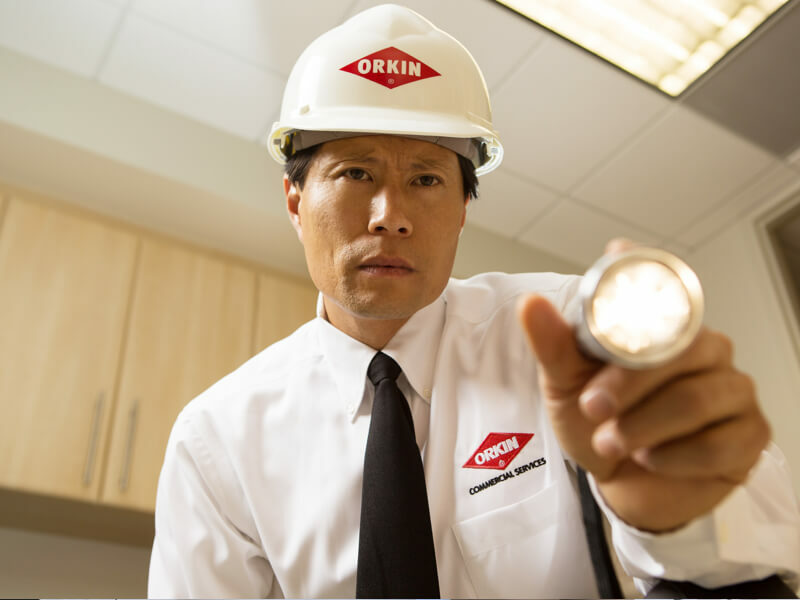 You, your employees, and your customers should submit ant reports to Orkin Canada, giving the location and time of any sighting. 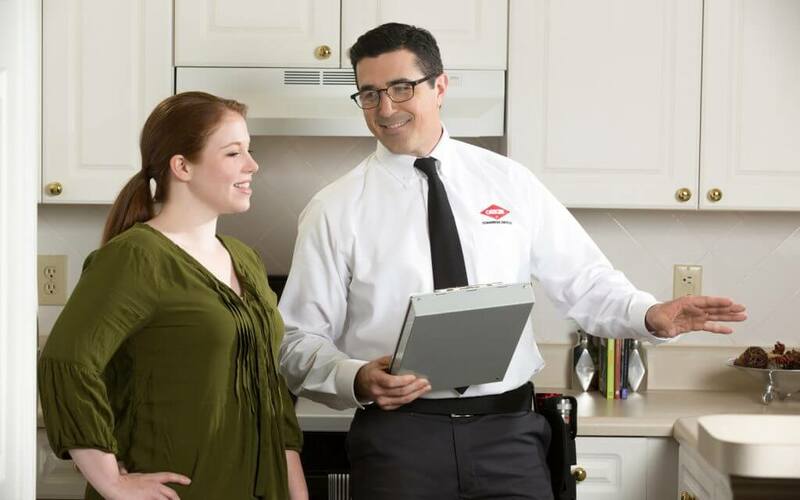 Orkin Canada will provide your business with ongoing pest control monitoring and maintenance, to make sure your ant problem has been eliminated.